Location...Location! 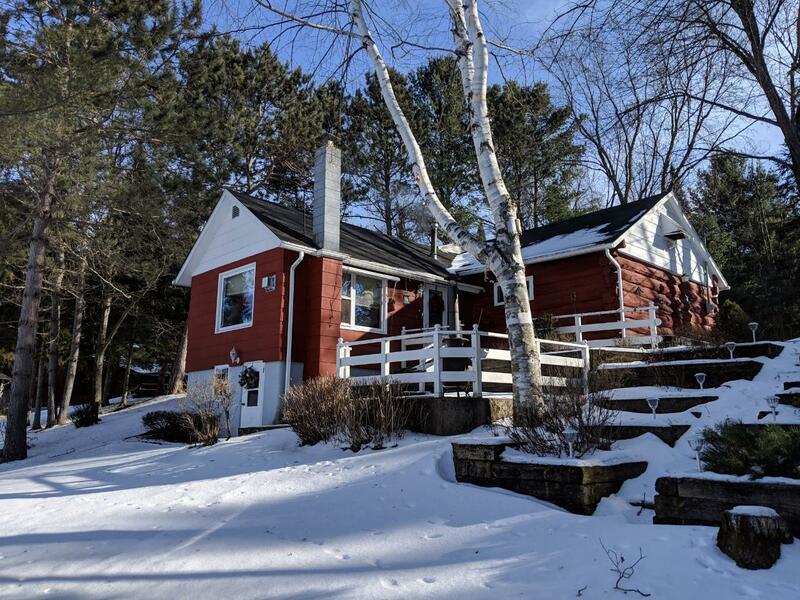 This 3 Bed 2 bath cottage is on 175&apos; of sandy Water frontage and is situated on a large lot overlooking the Beautiful Phillips Chain of Lakes. 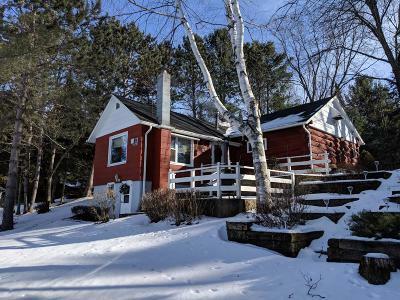 The cottage is nicely landscaped and has a patio area overlooking the lake. On the property there are multiple garages sizes: 28x24, 28x20 and 30x12 and a Gazebo down by the waters edge. This property and location is hard to find Schedule a showing TODAY!